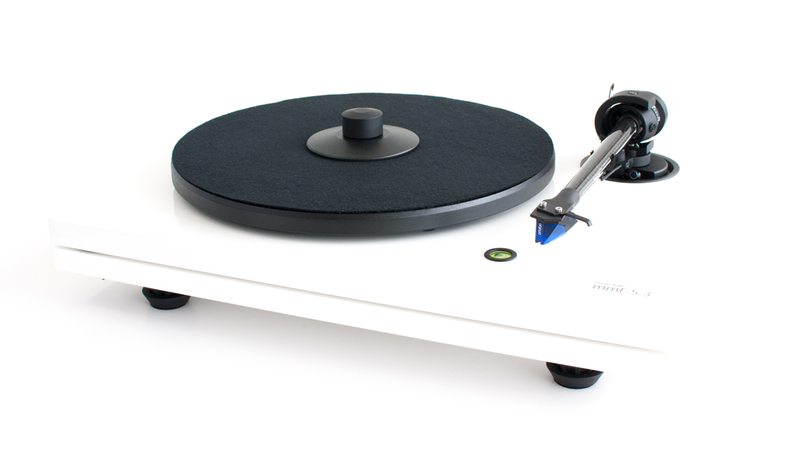 music hall turntables first saw the light of day in 1998. 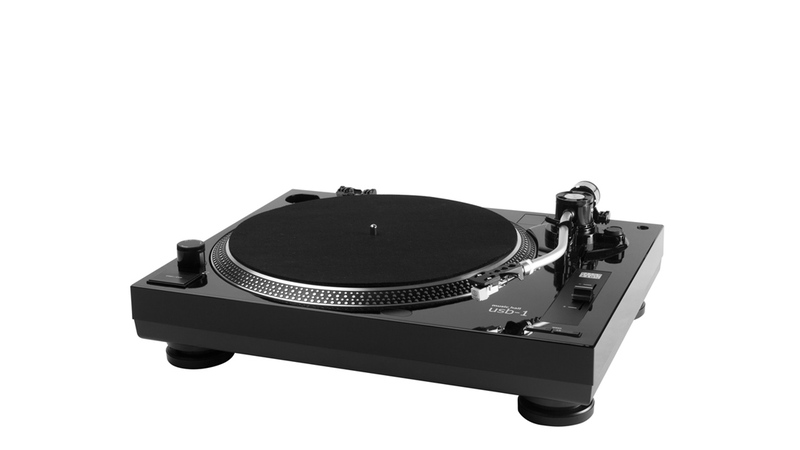 They are manufactured in the Czech Republic in a factory that continued, throughout the Soviet Era, to make high quality turntables despite the growing interest in CDs. 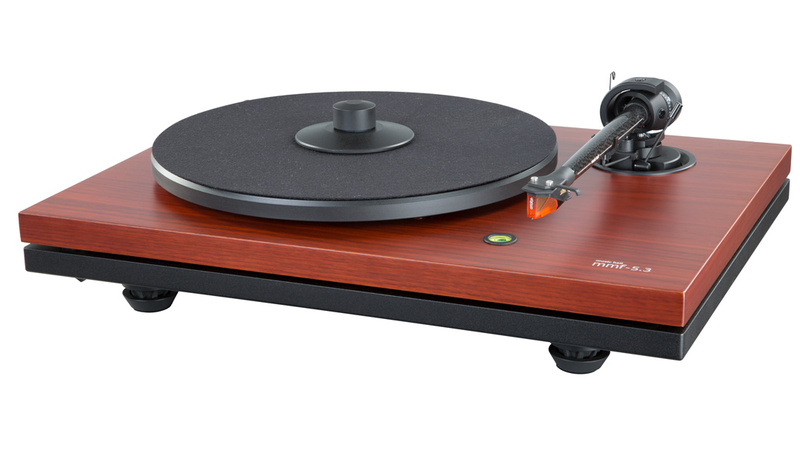 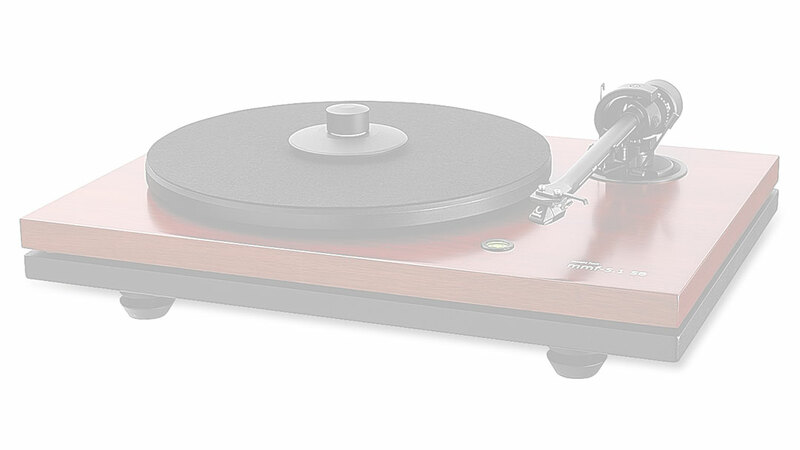 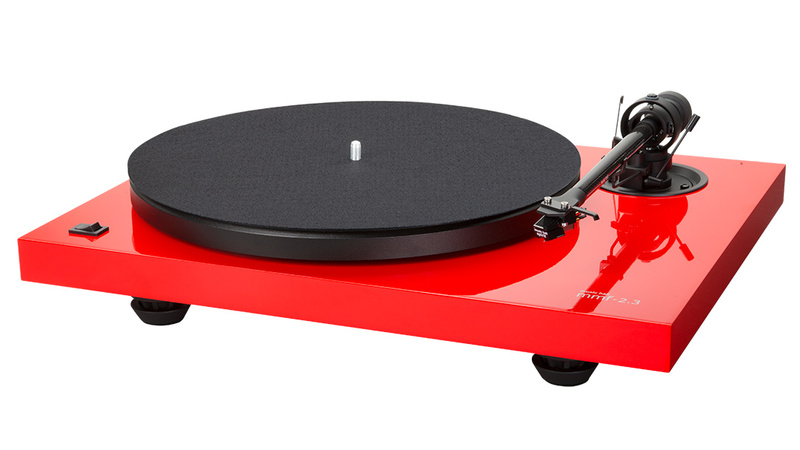 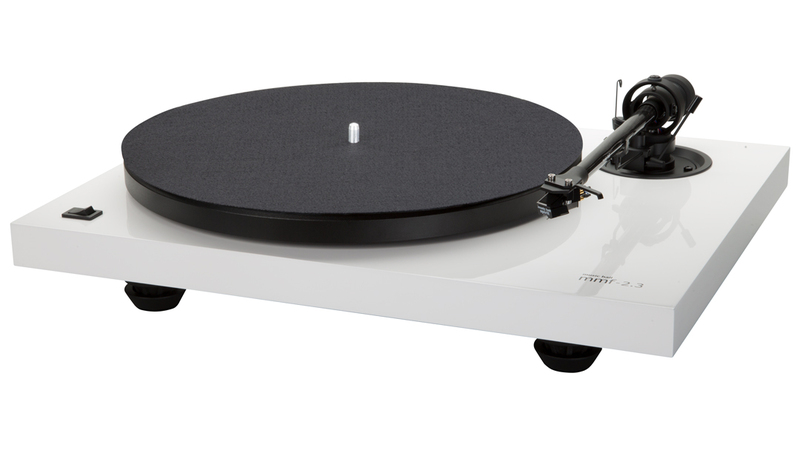 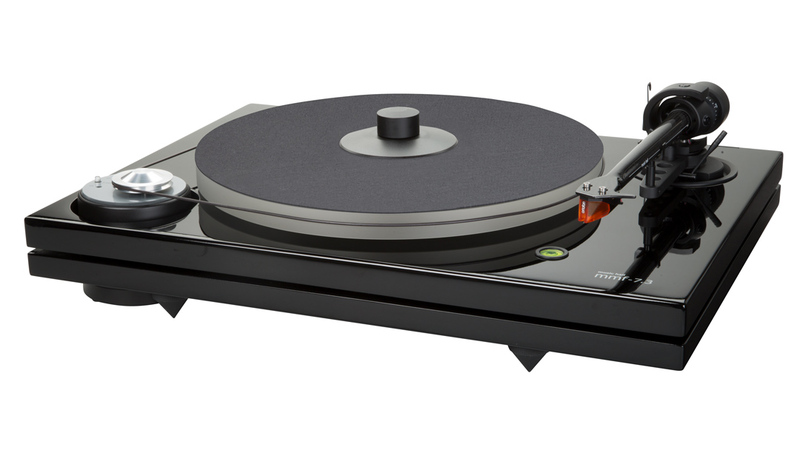 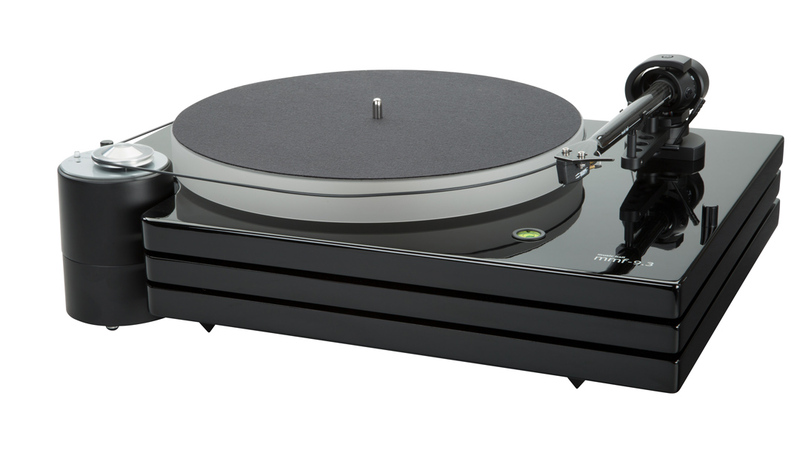 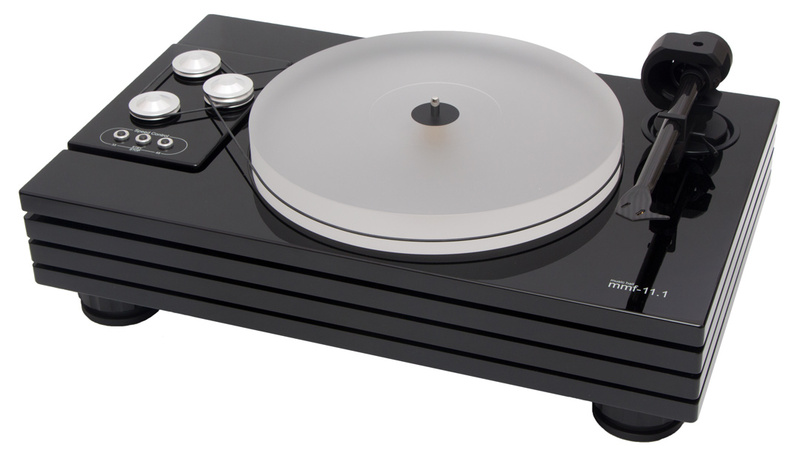 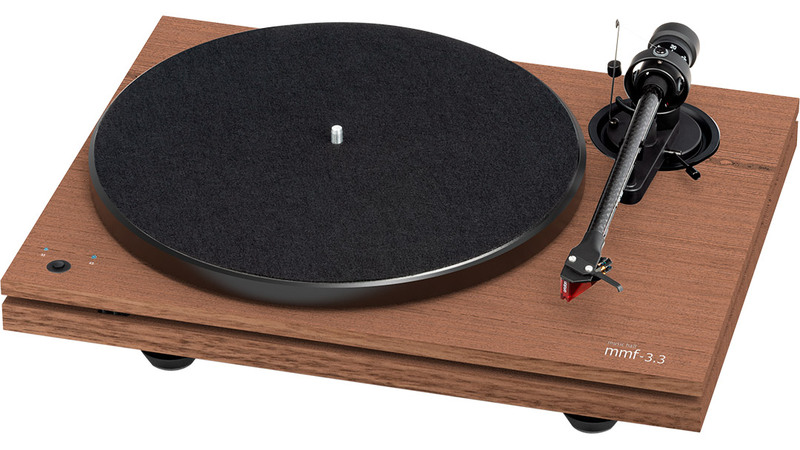 music hall has developed a cohesive and logical range of turntables. 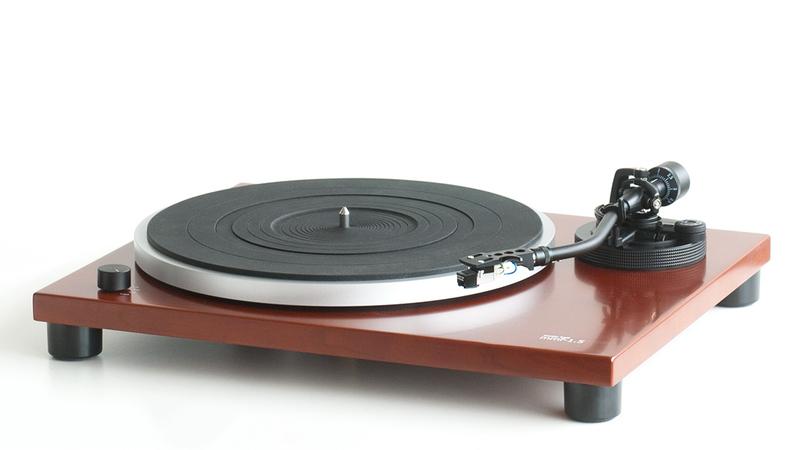 All are designed to extract a musical and satisfying presentation from that fabulous medium we call vinyl. 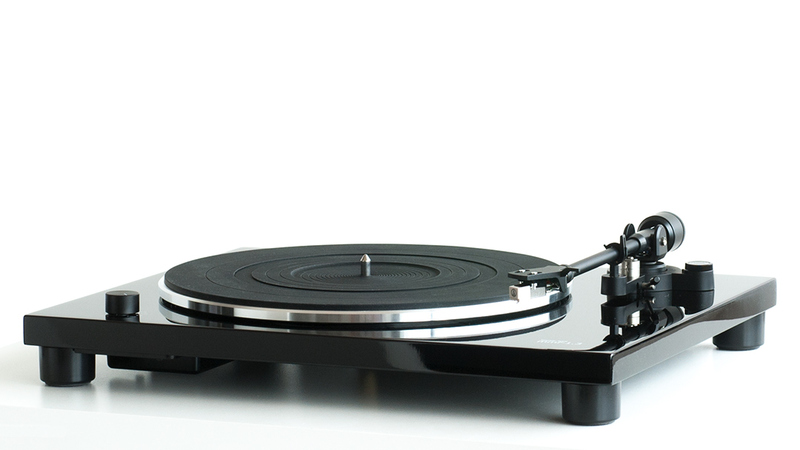 From the least expensive to the flagship 11.1, all of our turntables deliver incredible sound and value. 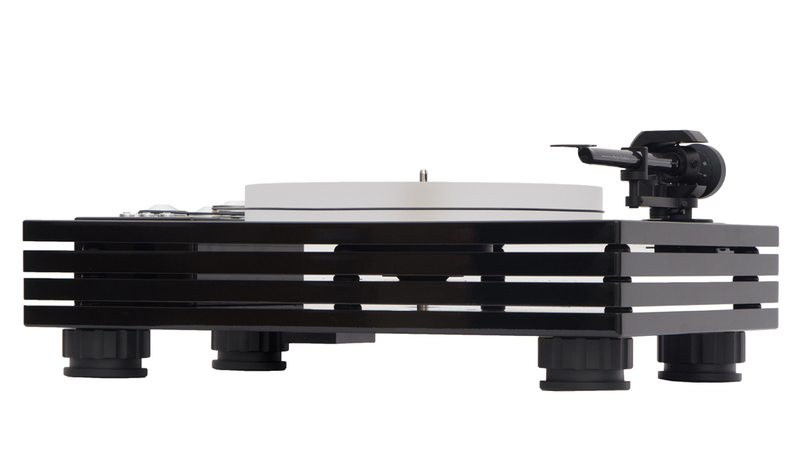 And all but the 11.1 are fitted with excellent cartridges from music hall, Goldring, or Ortofon.